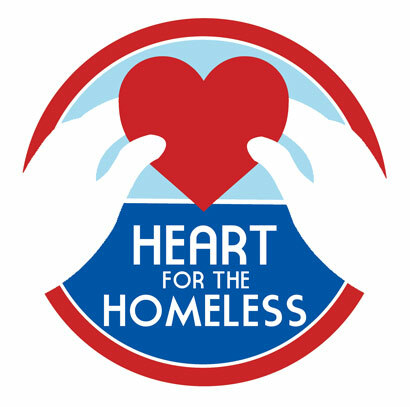 Show some love to hurting men, women, and children in the greatest of need by donating to our "Heart for the Homeless" campaign during February. Help show the homeless and needy that people care in Miami and Broward this Valentine's Day and throughout the month of February. 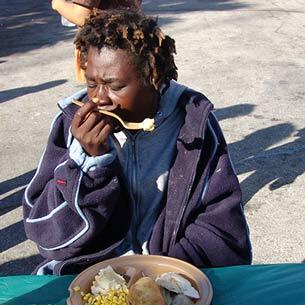 Every $2.10 provides for a hot, nutritious meal for someone in need and and lets them know that people really do care. We believe that "Hope often begins with a Meal". It's hard to speak to someone about changing their life when they are hungry, tired, and hurting. During this VALENTINE's month of February, "Heart for the Homeless" will bless thousands. Your gift will bring more than just a meal - it will bring Hope and more importantly an opportunity for a person to experience a new life. Love and hope during the celebration of Valentine's Day and through the month of February. Thank You for giving so that "Heart for the Homeless" can be shared with those in the greatest of need. Your gift will bless people who are struggling and will help break the cycle of homelessness.